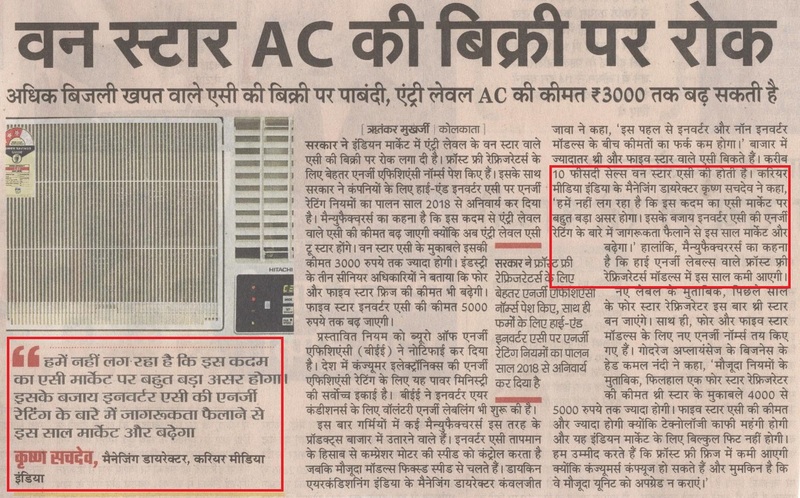 New Delhi, Oct. 30, 2012 - Carrier Midea India Pvt. 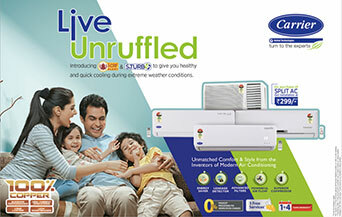 Ltd., a joint venture between Carrier India and Midea, today announced commencing of operations at its new manufacturing facility situated at Bawal, Haryana, about 60kms from Gurgaon. 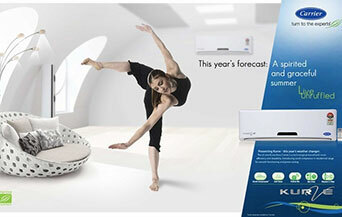 Spanning approximately 150,000 sq. 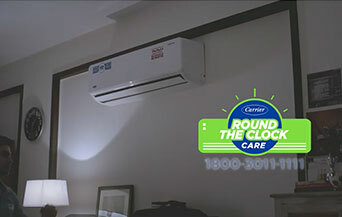 ft., the plant is one of India’s largest manufacturing facilities for air conditioners with an initial annual flat volume production capacity of 7,00,000 units, which will be expanded to 1,000,000 units. 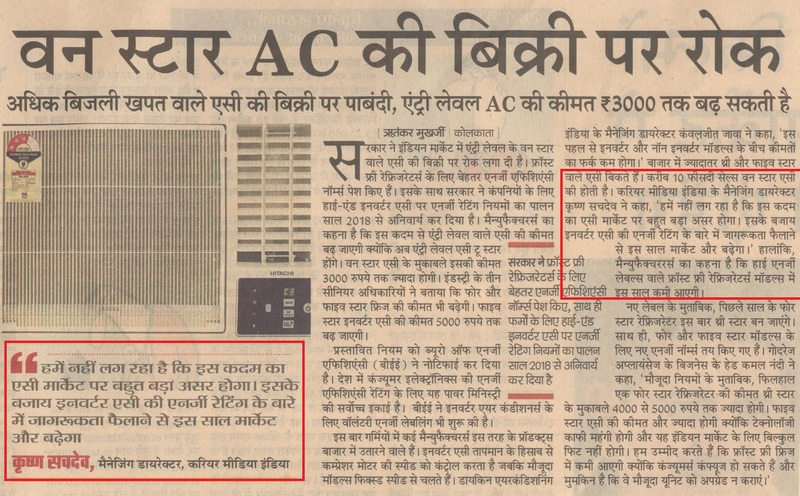 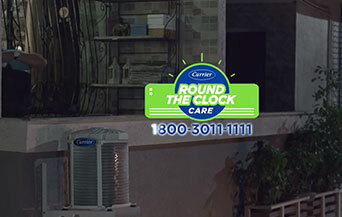 With an investment of Rs.500 crore over a five to six year period, Carrier Midea India will further strengthen its position in the residential air-conditioning and white goods market in India. 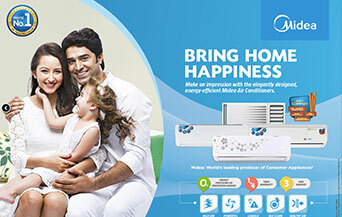 Aiming rapid growth in India, the company will manufacture, distribute and service Carrier®-Residential Air Conditioners, Midea Residential Air Conditioners and Home Appliances, which will include large and living appliances. 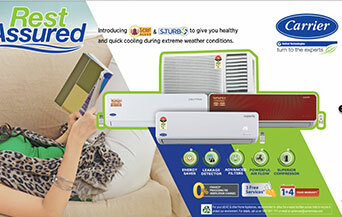 Both brands will be available through a strong nationwide channel network. 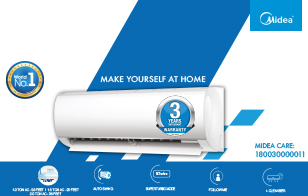 Carrier Midea India will use a dual brand strategy for distribution of Carrier and Midea products in India. 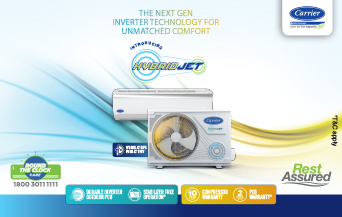 The Carrier Midea factory is an environmentally responsible facility with 100 percent recycled water, rainwater, and evaporative air cooling in production areas and maximum use of natural lighting on the shop floor to save energy. 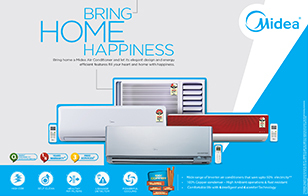 Carrier Midea India will use a dual brand strategy for distribution of Carrier and Midea brand products in India. 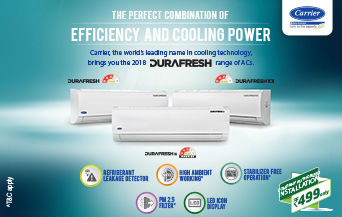 The Carrier Midea factory is an environmentally responsible facility with 100 percent recycled water, rain water harvesting, evaporative air-cooling in production areas and maximum use of natural lighting on the shop floor to save energy. 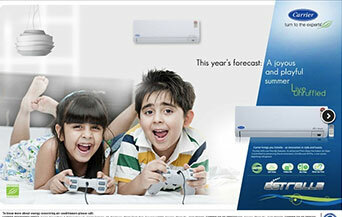 Carrier Midea India Private Limited is a joint venture bringing together the expertise of Carrier and Midea. 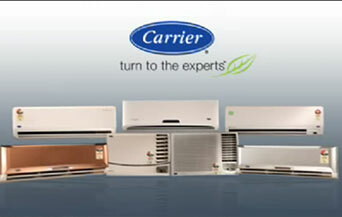 Carrier is the world leader in high technology heating, air-conditioning and refrigeration (HVACR) solutions with operations in more than 170 countries. 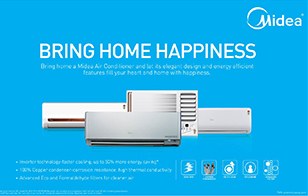 Midea is a $22 billion home appliance and air conditioning conglomerate with presence in more than 190 countries. 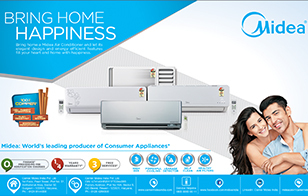 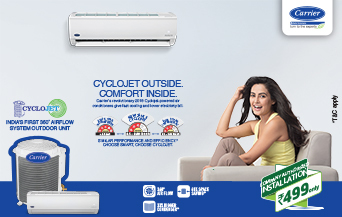 Carrier Midea India has a manufacturing facility in Bawal, Haryana, and has a product range that includes Carrier Residential Air Conditioners and Midea Air Conditioners and Home Appliances. 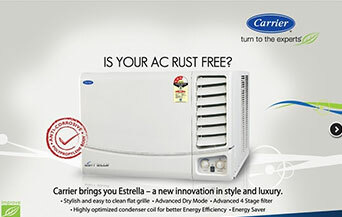 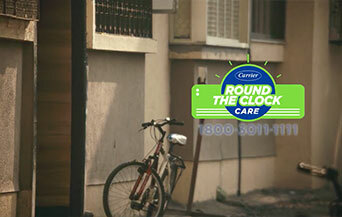 Carrier is the world’s leader in high technology heating, air-conditioning and refrigeration solutions. 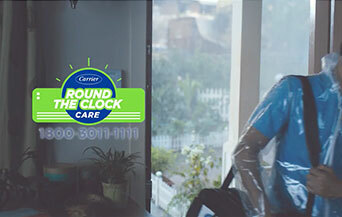 Carrier experts provide sustainable solutions, integrating energy-efficient products, building controls, and energy services for residential, commercial, retail, transport and food service customers. 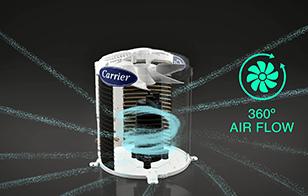 Founded by the inventor of modern air-conditioning, Carrier improves the world around us through engineered innovation and environmental stewardship. 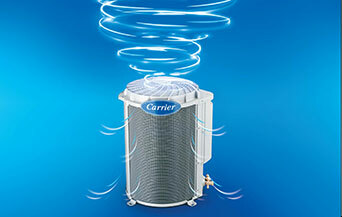 Carrier is a part of UTC Climate, Controls & Security, a unit of United Technologies Corp.
Visit www.Carrier.com for more information. 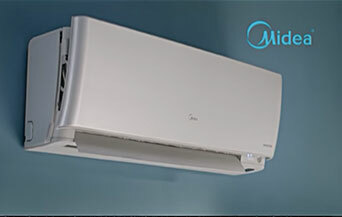 Midea is a leading residential air-conditioning manufacturer in the world. 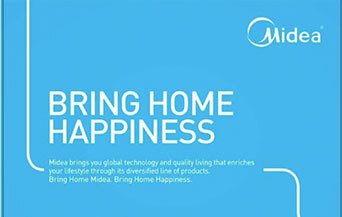 Midea is part of the Midea Group, one of the largest white appliance manufacturers and distributors in the world providing a complete range of white appliance products. 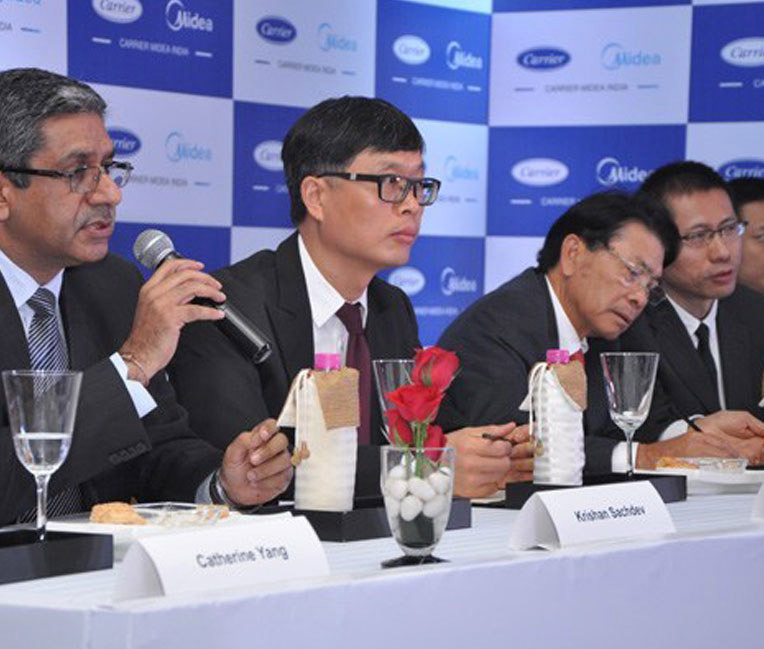 Midea ranked 25th in the Forbes Asia List of Top 50 Asian Public Companies, 2011.